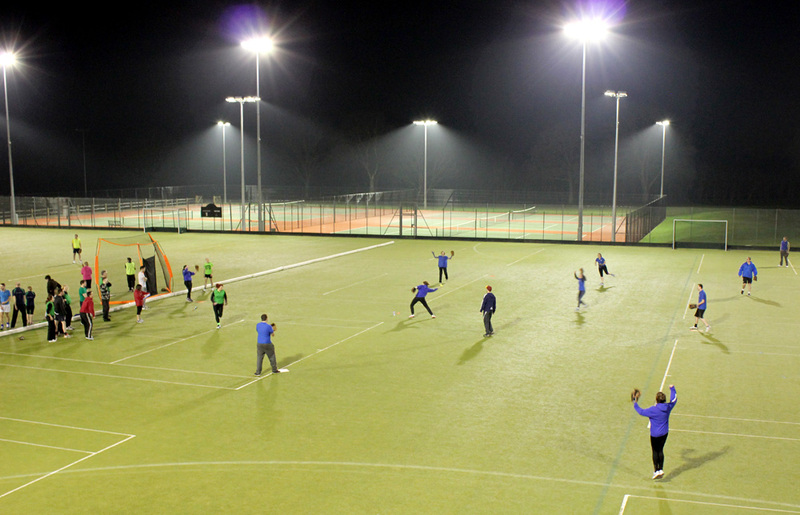 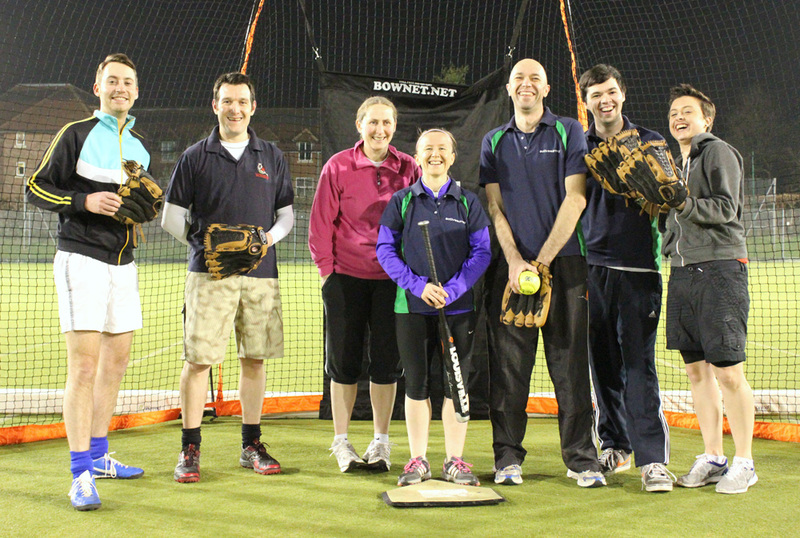 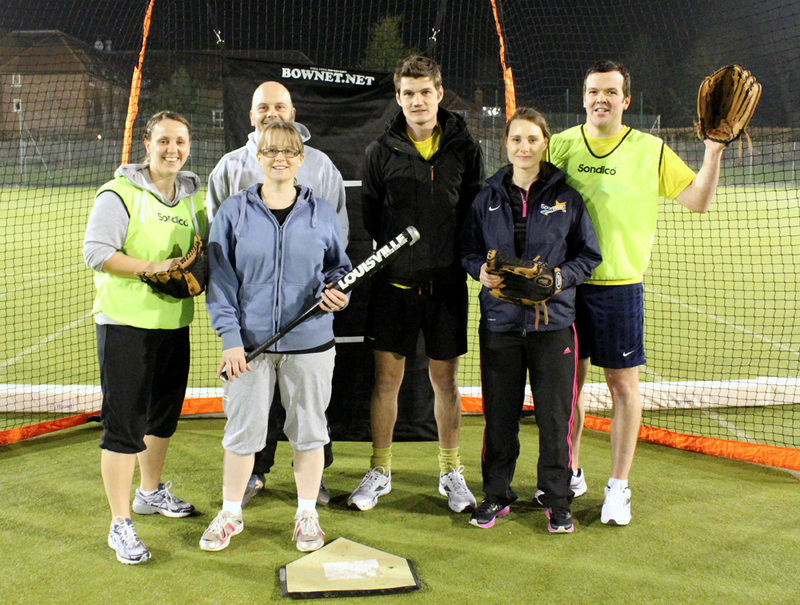 The Workplace Challenge series moved into March, and with it, venturing outside for the first time, as games were played under lights on the AstroTurf pitches at Charterhouse School. 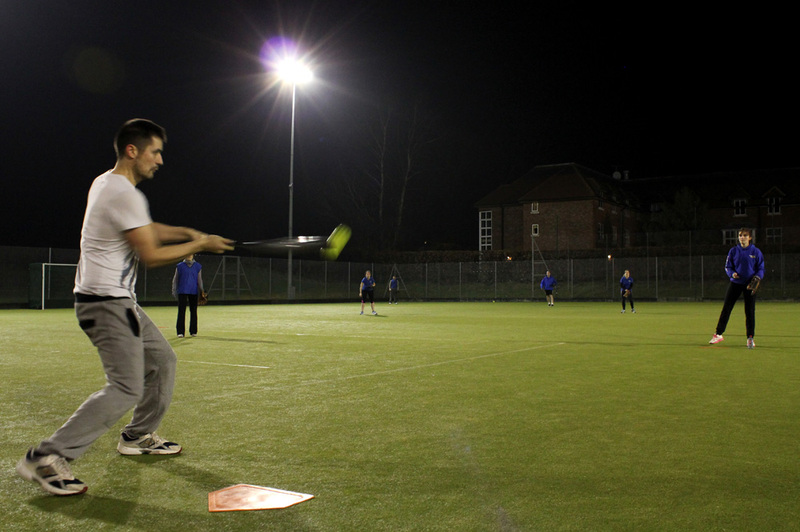 Fortunately the weather was kind this early in the year, and although a bit cool by the end, it did nothing to deter the enjoyment. 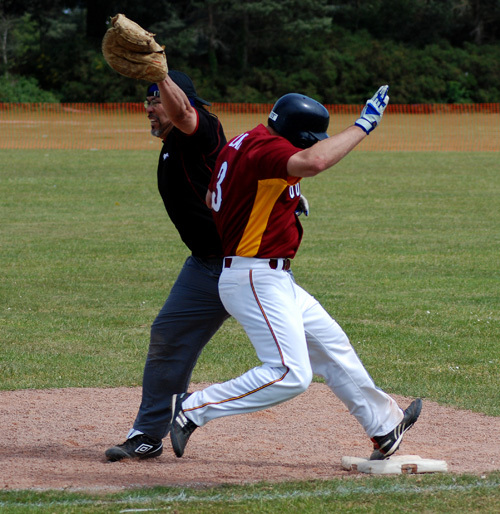 The indoor scoring format was still used, as these were timed sessions, but with the larger area, more normal slow-pitch softball strategy came into play. 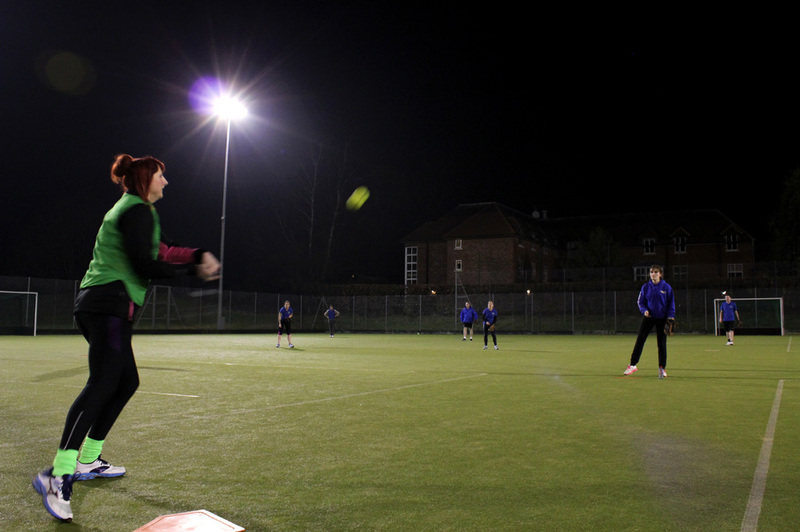 Active Surrey ran out winners on evening, taking all three of their games, although the closest result of the evening was a 1 point decision between Surrey CC and Explore Learning. 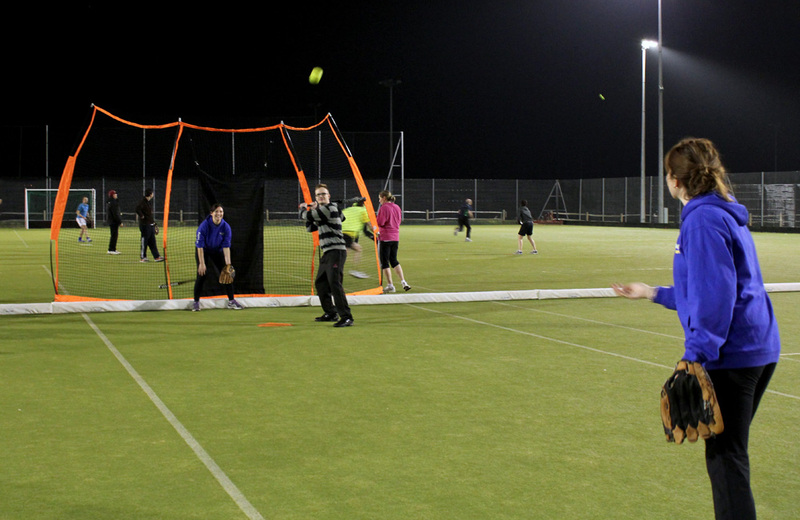 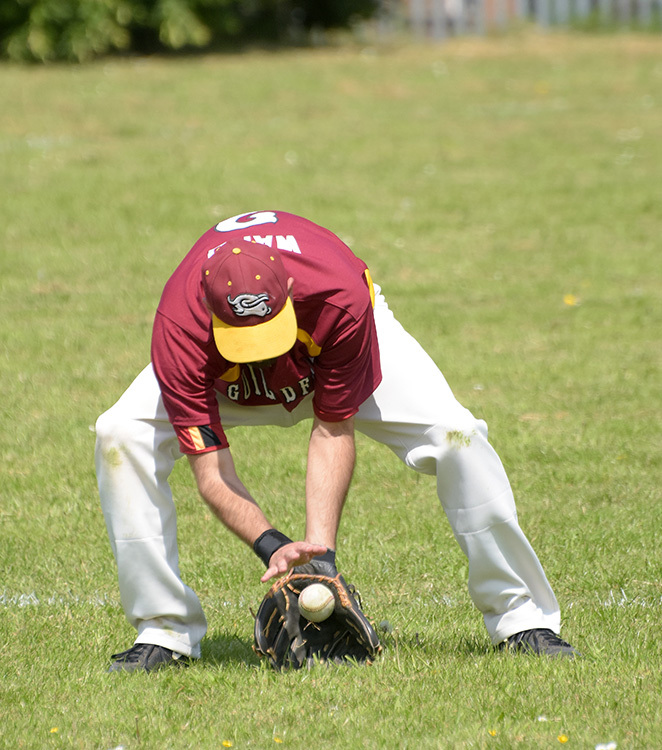 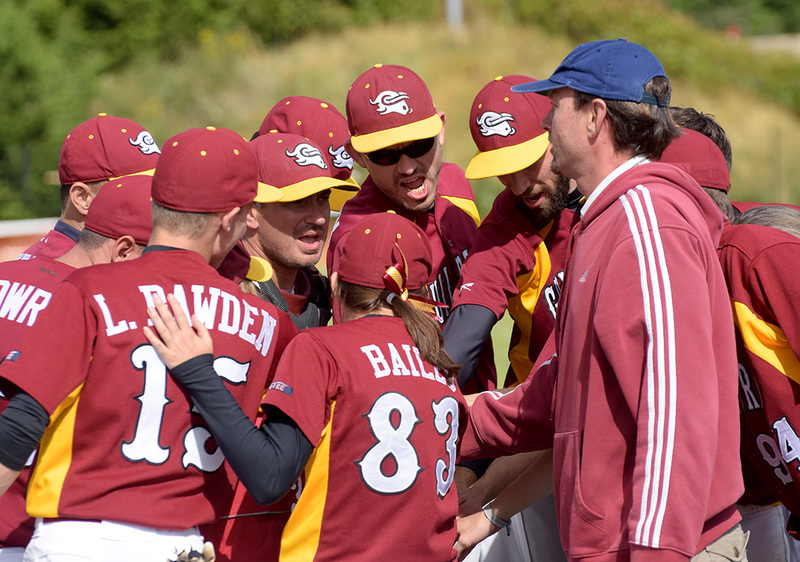 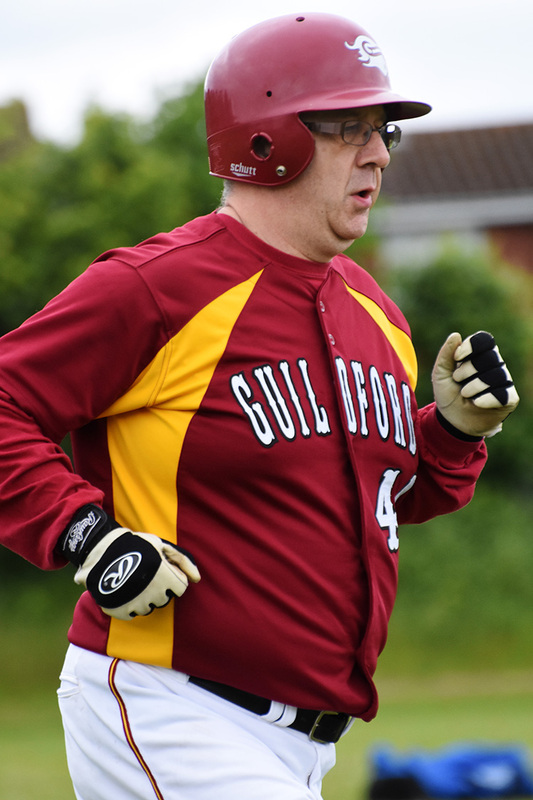 Round 4 of the series will take place at Christ’s College School in Guildford on Wed April 16, and this along with the final two rounds, will be under full slow-pitch softball rules and scoring.